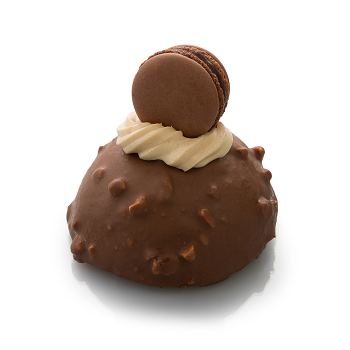 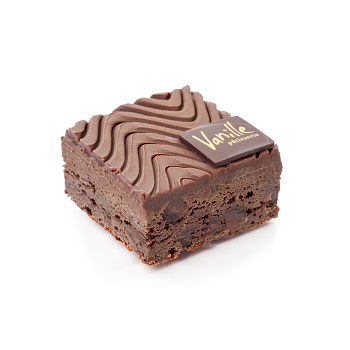 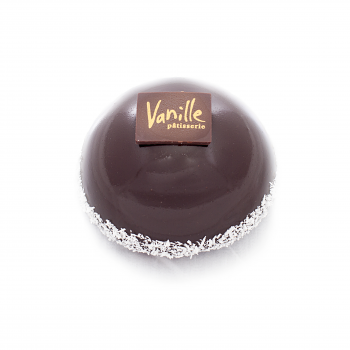 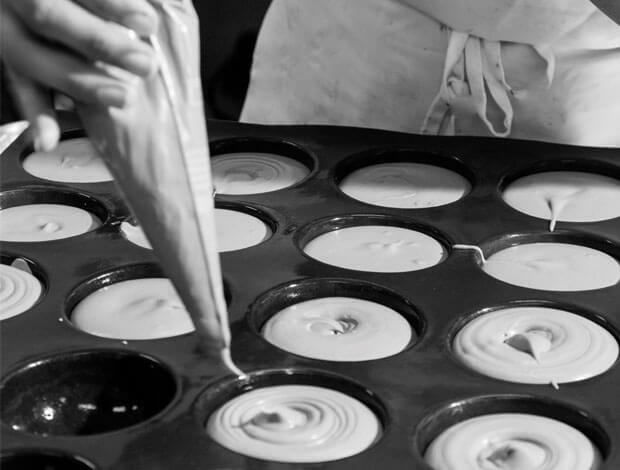 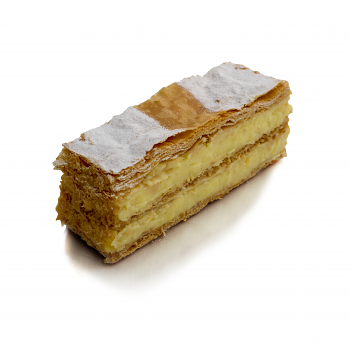 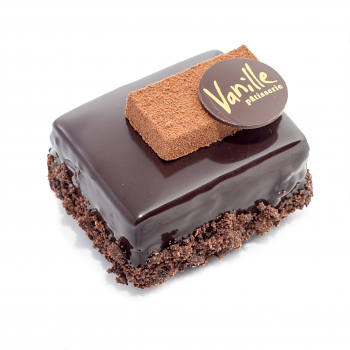 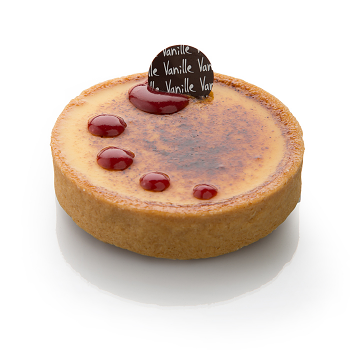 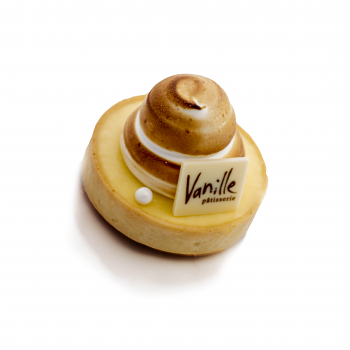 Prepared daily, Vanille’s individual desserts range from classic French to signature Vanille. 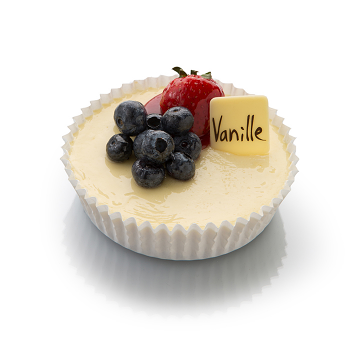 Choose from luscious tarts, Petit Gateux, and classic French favorites. 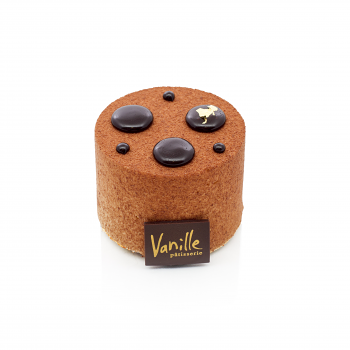 Each pastry is embellished with its own distant décor and style. 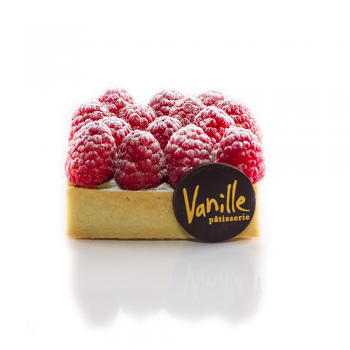 Check back often for seasonal offerings.